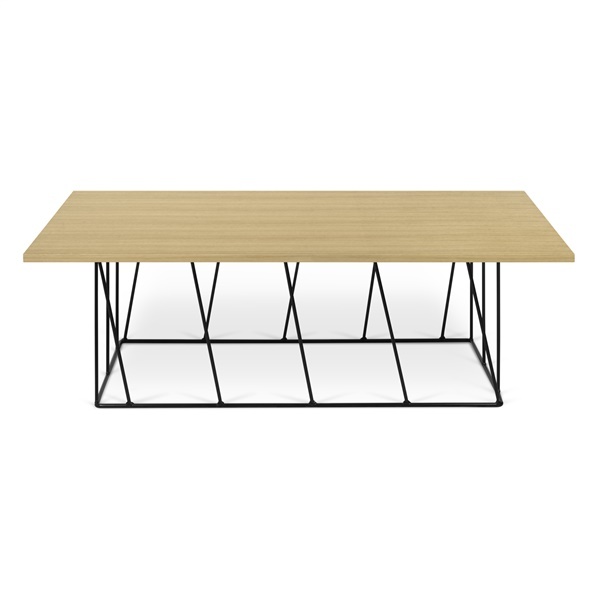 For a coffee table that will stand out in a modern or traditional setting, the Helix Rectangular Coffee Table from Tema represents a superior choice. This coffee table features a stunning helix-inspired metal base and a spacious rectangular top, ensuring the piece can serve you well consistently. Also, the coffee table offers a base in multiple stunning colors and a variety of top options are available for added versatility. Choose a coffee table that offers a wonderful mix of fashion and function with the Helix Rectangular Coffee Table.